I would like to comment on the article “Time for Change” by Comrade Jimmy Doran in the January issue of the Socialist Voice. Comrade Doran correctly states that we are in “a battle to lay bare the class nature of society as it exists today.” However, his analysis of how we should campaign to raise working-class consciousness espouses a position which could be perceived as being closer to anarchism than to Marxism. 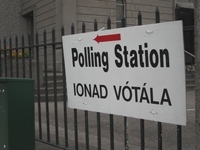 A majority of the southern working class look to the Dáil for a solution to their problems, so can a revolutionary party afford to ignore parliamentary politics as a field of activity? Comrade Doran states those who vote in elections, even those who vote for change, want the system to remain the same. Even if that was true, how can we expect people to look for a socialist alternative to capitalism if we do not put forward such an alternative to them. Comrade Doran correctly states that all gains made by the working class under capitalism are temporary. He cites the Right to Water and public housing campaigns as examples which can bring about qualitative changes. However, on their own they do not bring the struggle for socialism any nearer. Those sections of the capitalist class who want to own Irish Water and the landlord class will lose out and be weakened, but capitalism as a system can live and indeed prosper with a state monopoly in water as in the past they benefited from state-owned transport and power providers. 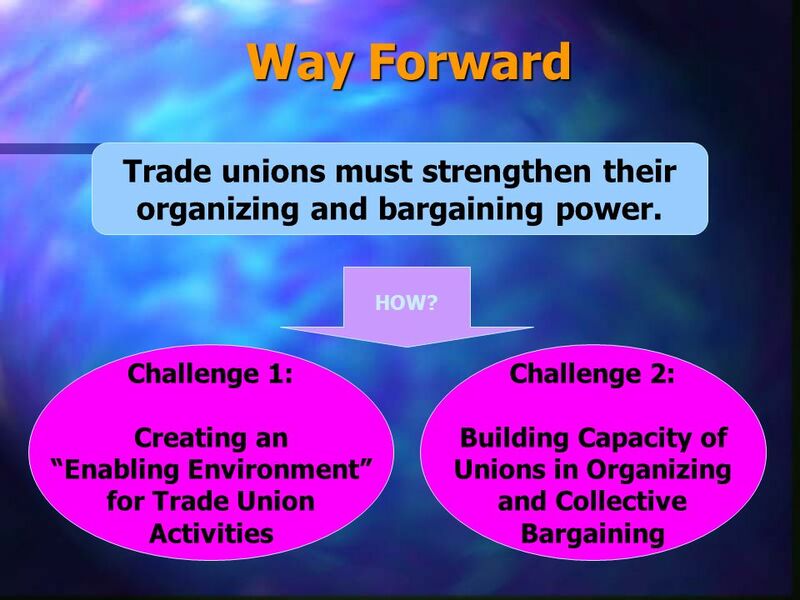 Such campaigns are important as is work within the Trade Union movement. However it cannot be a case of either these or electoral politics. Real transformation will only come about when the working class capture political power, and participation in parliamentary elections has a role to play in any such strategy.